Announcing the 2015 Editor-in-Chief Awards! I’ve always felt lucky to work in this amazing cruise industry. And along with that comes the fortunate opportunities to travel the world and try all sorts of cruise experiences. Along the way, there are destinations, accommodations, and services that stand out and stay with me over time. For this reason, each year I like to share with you my favorite cruise and travel experiences and hopefully inspire your future travel. Congrats to all of this year’s winners! Do you know anything about Caribbean Cruise Line? 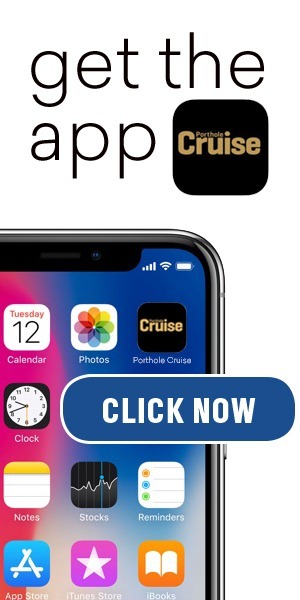 They reference Pothole Magazine in their advertisements claiming they were voted #1 Cruise Line by you for the last 3 years. Porthole Cruise Magazine is not associated with Bahamas Celebration, Caribbean Cruise Line, Royal Bahama Cruise Line or any free cruise promotions. Their ship, Bahamas Celebration, did receive Editor-in-Chief awards for Best Bahamas Getaway from 2009 to 2011. Hi i know this comment was awhile ago but todays 1/31/2016 and was offered a free cruise voucher and it has porthole name on it. is this legit? 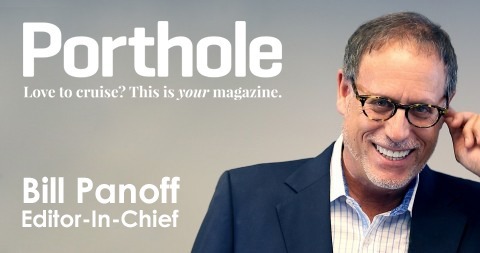 Porthole Cruise Magazine is not associated with any free cruise promotions. They do offer standard 2-3 day cruise packages from Palm Beach to the Bahamas. Thanks for writing. Check the details carefully. IT WAS WONDERFUL HEARING FROM YOU THIS PAST WEEKEND, I ENJOYED THE CONVERSATION WITH YOUR OPERATOR, PLEASE SENT MORE GAMING PLANS INFORMATION, THANK YOU FOR YOUR TIME! I have taken about 4 Cruises in my life… Not being too excited with them… I believe I would be happier with a river cruise in the future… I like the idea of a quieter vacation without 6000 people joining us…. Plus the ship’s personnel…. Money is a big issue also. What do you recommend? Thank you.